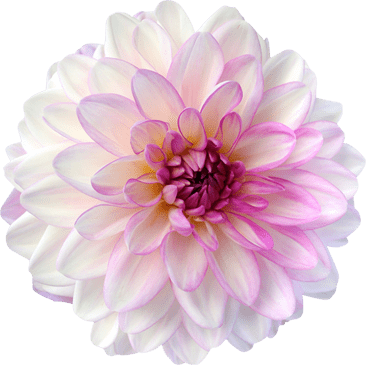 What is the Holland Dahlia Event? Dahlias are not only one of the oldest cultivated tuber flowers, they are also versatile and have many applications. Dahlias can be used for landscaping, in retails, as cut flowers as well as being potted. Breeders are actively developing new varieties, new forms and new colours. Having a good idea of the assortment available is important for exporters and dealers. They need to know which companies can provide the quality you are searching for. This means the right equation can be formulated: The right assortment, the right quantities for the right price. That is the purpose of the Holland Dahlia Event. It is an event that displays all aspects of dahlias. Companies in the most important production region in the Netherlands – between Leiden and Haarlem – are opening their doors from from Wednesday 21 to Friday 23 August 2019. The event is being held at the same time as the Plantarium, the largest tree nursery trade fair in the Netherlands. This means you can combine visits to two trade fairs in one trip to the Netherlands. At several of the participating companies, you can see the entire assortment in bloom. The flowers can be found outside, in the fields and inside, in vases. There will be the familiar varieties that are among the most popular dahlias, as well as promising newcomers. The companies are happy to talk to you about the possibilities for collaboration. Along with the stunning flowers, packaging materials, product lines and other options will be in the spotlights. 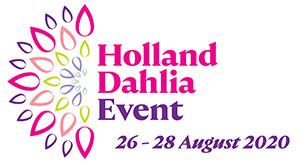 That is why you must not miss the Holland Dahlia Event!